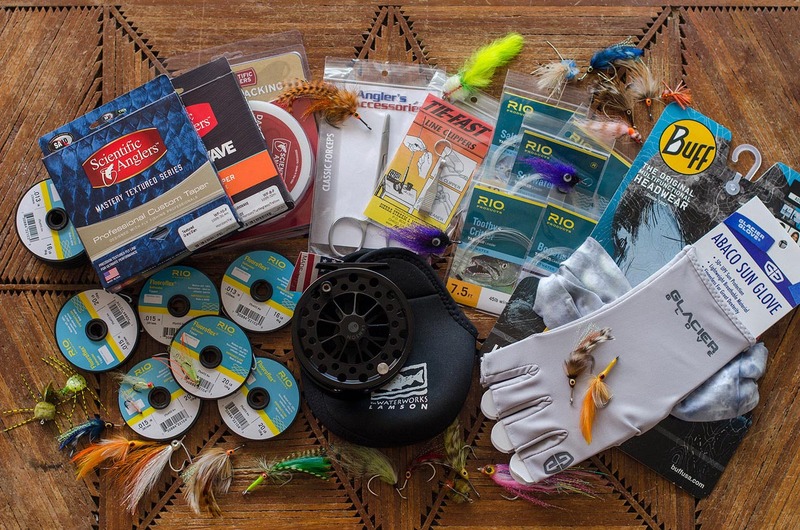 We have the essentials available if you have forgotten anything, fly line, tippet and leaders. We even carry fly rods and reels in case you break anything. We also have a selection of flies that were specially designed and tested for the waters around Xcalak. If you need a guide, we can hook you up with some incredible local independent guides to get you to the fish. We can also schedule scuba diving or other excursions. Just send us a note to info@fxcalak.com.